Mainstays Microfiber Bedding Sheet Collection Color: Blush Ikat. 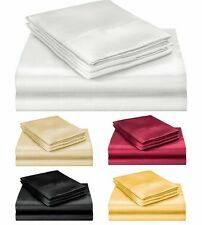 1 Queen flat sheet - 90" x 102" / 1 Queen fitted sheet - 60" x 80" / 2 standard/queen pillowcases - 20" x 32" ( fits pillows 20" x 28" ). 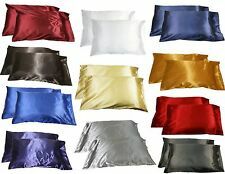 (You can't find this in your local Bed, Bath and Beyond or Macy's) at a great price to you and in many different color selections. Feeling Pampered. Enjoy Feeling Pampered and let sweet dreams descend. 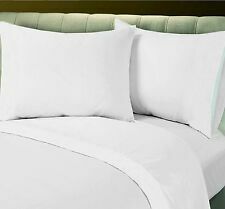 90GSM Puppy Love Print Microfiber Sheet Set - QUEEN - WHITE. 90GSM MICROFIBER PUPPY LOVE PRINT SHEET SET. 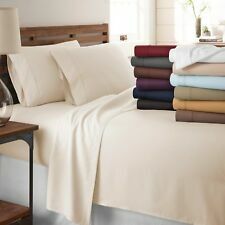 THREAD COUNT: Microfiber. Best Price. Best Deals. PRODUCT DETAILS. "GREAT PRODUCTS & SERVICE! ".